A pack with '90s Equipment style, refreshed for today's streets. 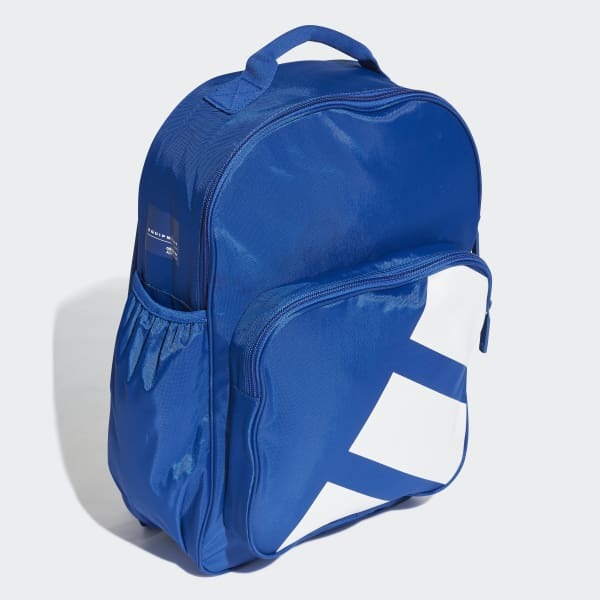 This backpack remakes the iconic Equipment style of the '90s with new functionality. 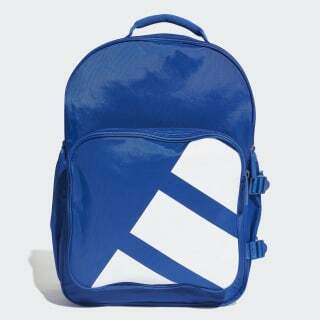 Designed in durable nylon with oversize 3-Stripes, this pack has multiple compartments, including a place for your laptop.